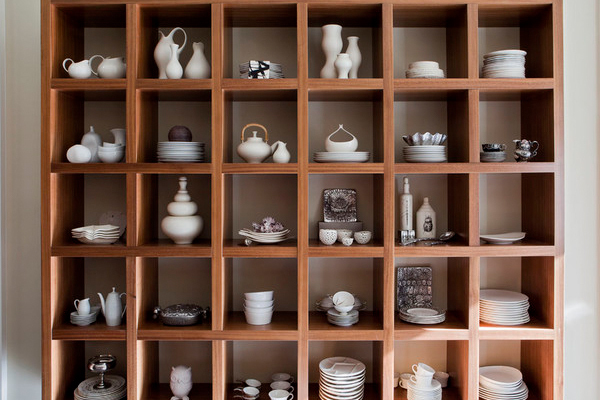 Design inspiration from around the world is one of the reasons I love to travel. So this year I think it would be cool to share some of the different styles from across the globe. If you have any you’d like to highlight, don’t forget to let me know in the comments! To start, everybody loves an icon and I can’t think of one that’s more relaxing than Buddha. Iconic figures like this big-bellied enlightened one are an easy way to add a touch of global style into your home. 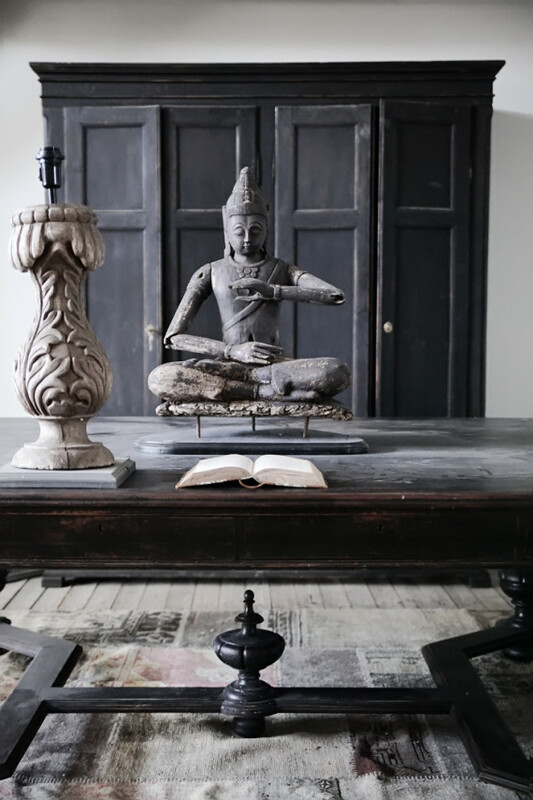 From small knickknacks to larger statues, having a Buddha somewhere in your home is a great idea… even if it’s just to rub for good luck! 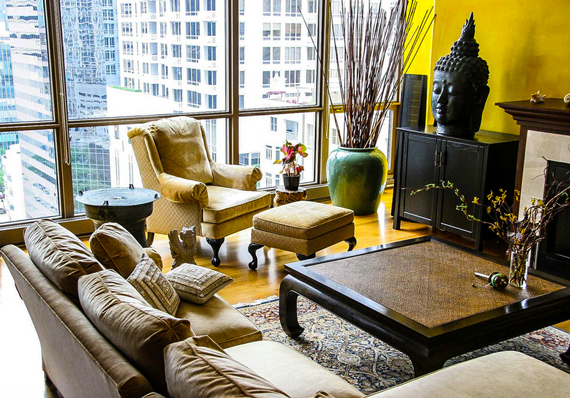 The whole idea behind feng shui is to carefully design your home in harmony, and it’s been used in Chinese cultures for centuries. Negative and positive energy all have to be balanced to achieve this overall feeling, so play around with your furniture layout and color schemes until you have it down right. 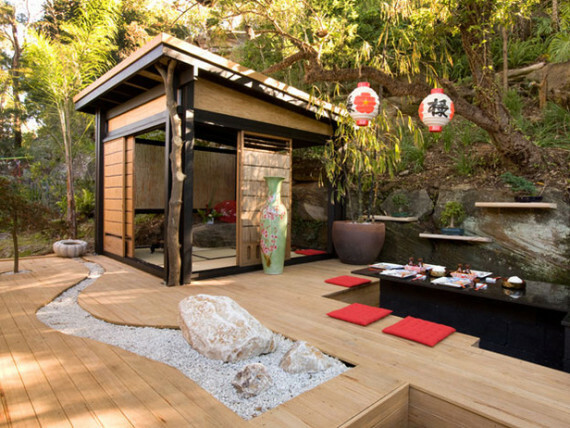 Passionate color patterns are another characteristic of Asian design. 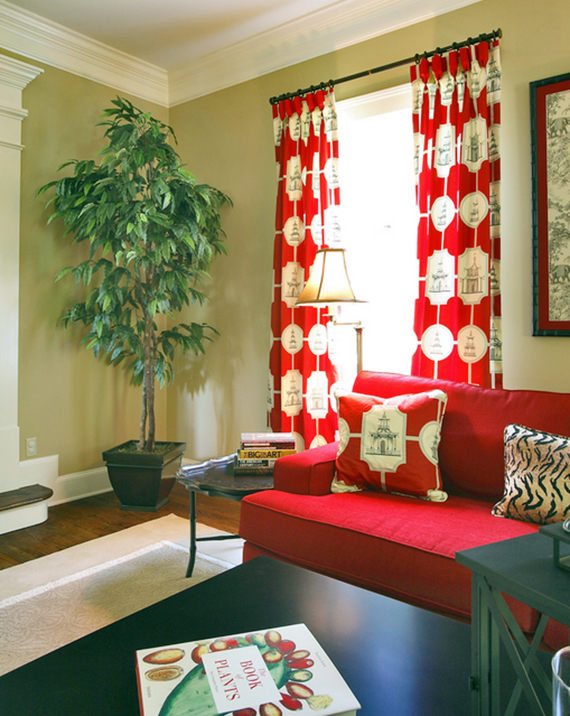 For example, red is a powerful color that symbolizes strong emotions. Bold colors and patterns not only make a statement in your home, but they compliment tranquil details really well, which is another aspect of oriental design. For me, tranquility also involves being outdoors with mother nature. 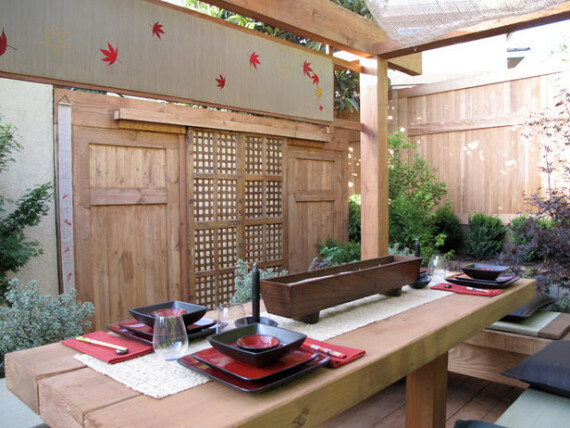 And when it comes to your backyard or patio space, intimate seating, peaceful gardens and minimal decor are all inspired by Asian cultures. 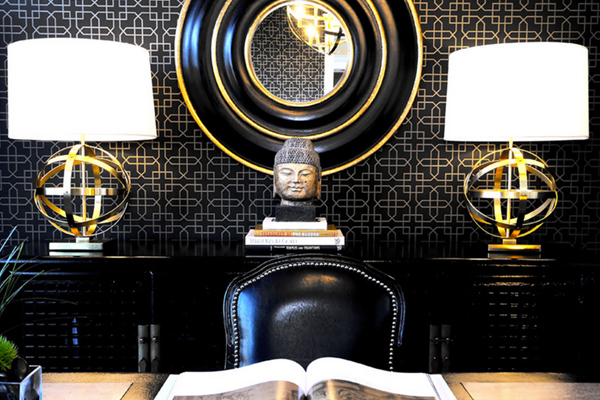 What are your favorite elements of Asian-inspired design? Share your thoughts in the comments below. 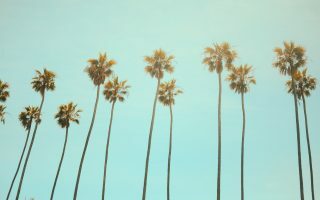 And if you have a culture or country you’d like me and my team to explore here on the site, leave it in the comments too. We love feedback!